By tradition, a brunch will follow the race. July 14, 2018. 9:00 AM. 450 10th Street, Regina Beach. After the first Wascana Wander in 2017, the event is back! The Wascana Wander is part trail race, part scavenger hunt. There is no set course (other than on the trails at Wascana Trails). It is meant to get you out on the trails, exploring and trying trails you haven’t tried before. Because there is no set course, there is no specific distance either. The objective will be to explore the area and find several books that have been hidden throughout the area. Each participant will have a number and will have to bring back the corresponding page from each book (don’t worry bibliophiles – the books on course were destined for recycling anyway). There will also be a kids version of the Wander. For kids, the course will be marked – with a short distance between 500 and 1000 m.
There is an option for runners to do up to 3 loops (with a new number each loop). To enter the second or third loop, the runner must be within the time cut-off and have collected all the pages. The final loop will be dark so runners will be required to carry a headlamp and cell phone, as well as wear reflective gear. The time limits are 105 minutes for loop 1, 75 minutes for loop 2 and 60 minutes for loop 3. Cost: The event is $15 for adults and $5 for kids. Members will receive a full cost discount upon completing the registration, but in order to get your bib – all participants are asked to please bring non-perishable food item for the Food Bank, used clothing for Salvation Army or a donation to the Lumsden Library. There will also be a collection for anyone wishing to donate to the local library. The 2017 trail race series will start August 17 at Wascana Trails. Similar to previous years, meet ready to run at 6:15 PM. When: Thursday nights (weekly), 18:15 race time. Course overview and instructions at 18:10. Series will begin August 17 and end September 21 (6 weeks). Course: A moderate length course will be set at each location. Courses will be marked in 2017. Maps may be made available electronically when possible. Locations subject to change. Notification of changes will be by email. Email Mitchell to be sure you receive notice of any changes. 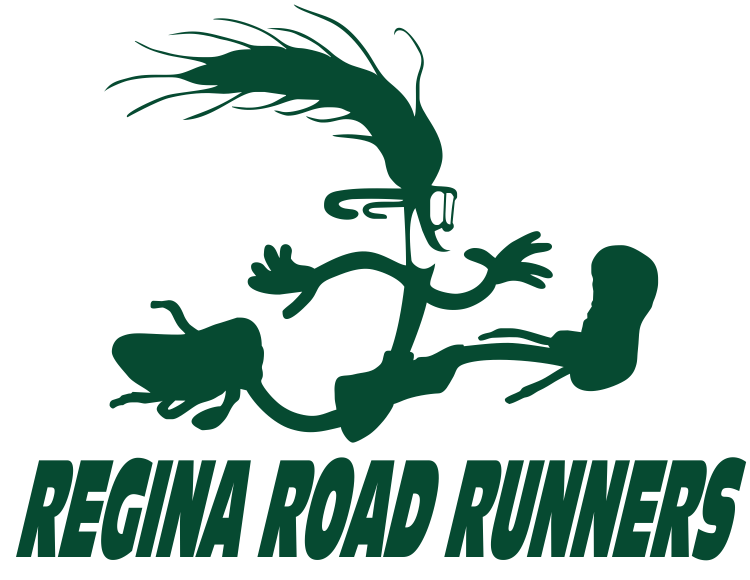 The Regina Beach Trail Race will be on July 15. The Children’s race will start at 9 AM and the other races (5, 10 and 15 km) will start shortly after them. The course will be the same as last year. A brunch will follow the race. Please pass this on to all your running/walking friends.